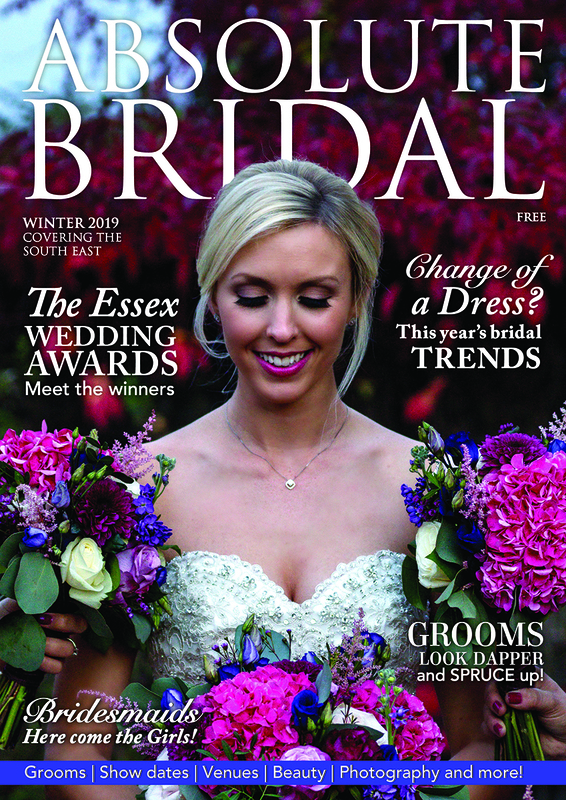 gavin conlan photography has the absolute honour of being featured on the front cover of the latest Absolute Bridal magazine, the photograph featured was taken during a wedding at The Fennes in Essex. In December I won my 46th International Wedding Award with this black and white bridal portrait taken at The Fennes, an exclusive wedding venue here in Essex. I have the honour of being one of The Fennes recommended wedding photographers. gavin conlan photography Ltd is honoured to showcase his international Wedding Awards with you. This classic Bridal Portrait was taken at the beautiful Greenwoods Hotel & Spa in Essex where I can proudly say that I am their recommended wedding photographer. gavin conlan photography Ltd is honoured to showcase his international Wedding Awards with you. This classic Bridal Portrait was taken at the beautiful Fennes in Essex where I can proudly say that I am their recommended wedding photographer.